In speaking with business owners, I find that they are often confused about the differences between a white paper or an e-book and which is the appropriate item to create and offer. According to David Meerman Scott, author of The New Rules of Marketing & PR, a white paper is an authoritative report or guide addressing issues and how to solve them. It is used to educate, and can come in the form of a research report, summary or tech brief. White papers can be considered old-school, and tend to be boring, with extensive detail. They are generally used for more technical explanations, and can highlight an expertise in your field in a longer format. They do not make good link bait and are most often used in the B2B market. An e-book, on the other hand, is looser, more playful, with an engaging theme, appealing design and layout, and bold text treatments, he explains. They are written in small chunks that can be easily skimmed through or scanned. They can also be concept-centric based on ideas and trends. Preference is given to visual layout, with callouts, bulleted lists and illustrations. E-books are generally engaging and can include links, videos, or surveys, or can be used to encourage readers to take action. Offered free, they make excellent link bait and subscriber bonus giveaways. If offered freely, they can spread like wildfire through sharing. They are most often used in the B2C market. 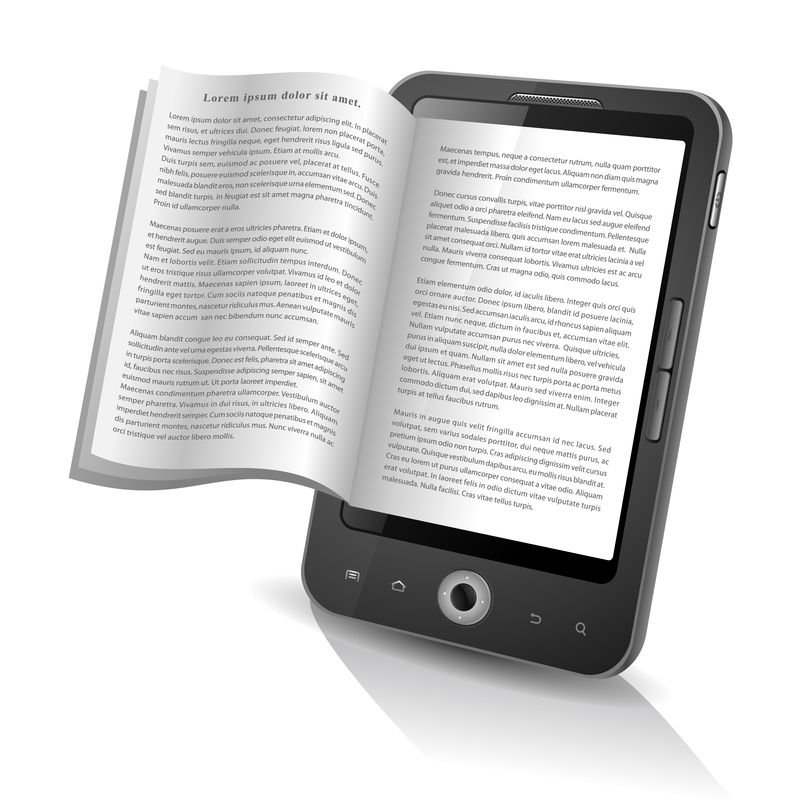 Creating a landing page for your e-book will help people find it. And be sure to include your website, contact information, and a call to action within your e-book to build your brand and let people know how to contact you. If you need help creating a white paper or e-book, contact All the Buzz. We’re experts at writing content that sells.